Three students were also injured in the accident. When a car careened toward a mother and students outside a Texas elementary school, she put herself in front of the children before being struck and killed, according to the school district. 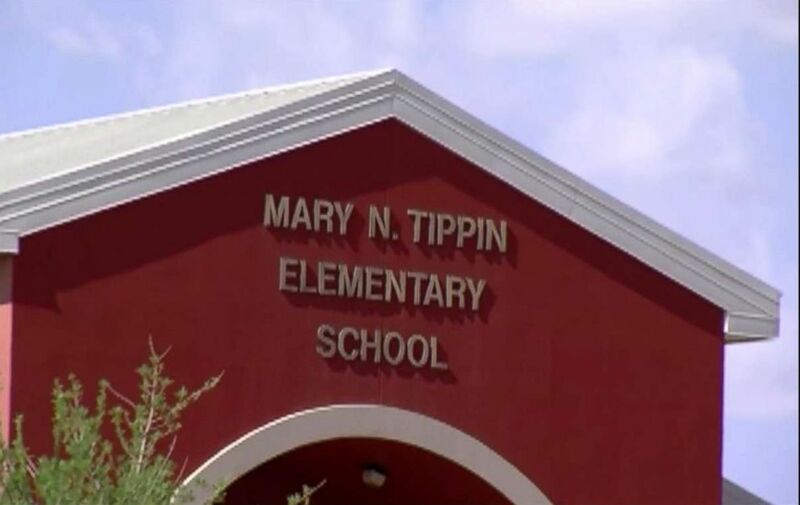 Kharisma James and three students were struck by a driver who had apparently hit the accelerator instead of the brake by accident in the parking lot of Tippin Elementary School Monday afternoon, according to the El Paso Independent School District. As the car headed forward, James stepped in front of the three children and took the brunt of the hit, witnesses reported, according to school district spokesman Gustavo Reveles. 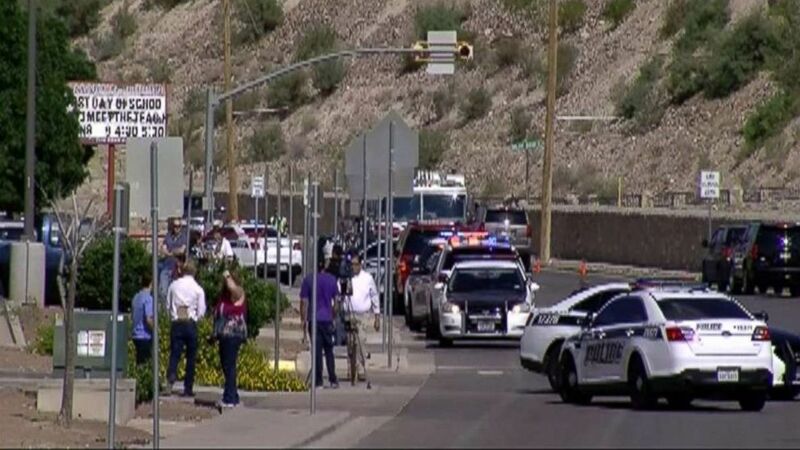 James died at the scene, the district said, and the three injured students were taken to hospitals. James' relationship to the injured children was unclear. 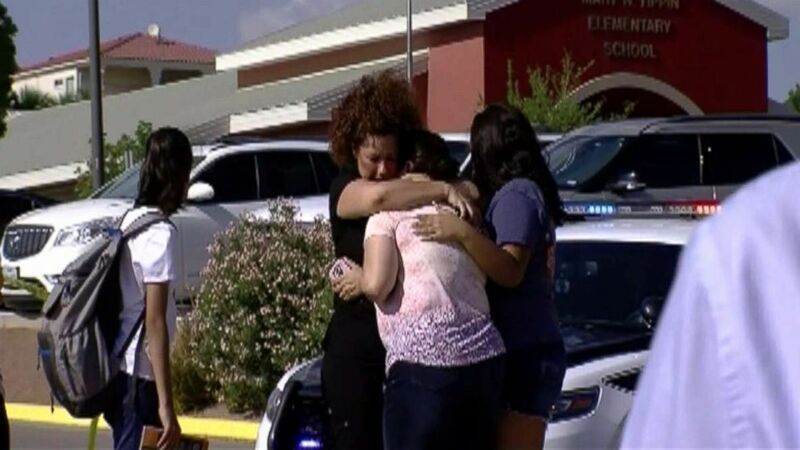 (KVIA) A mother was struck and killed by a car while trying to save students outside an elementary school in El Paso, Texas, Aug. 13, 2018. James, 33, was a nurse with The Hospitals of Providence. "We are deeply saddened by the loss of our colleague and friend, Kharisma James," Nicholas Tejeda, market CEO of The Hospitals of Providence, said in a statement. "This is a tragic loss for our THOP family. Our hearts go out to her family, friends and colleagues during this difficult time." James had attended the Gayle Greve Hunt School of Nursing in El Paso and graduated in 2017, a school spokesperson said. James' family declined to immediately provide a comment to ABC News. Reveles called the elementary school and district "a tight-knit community and one that takes care of its own, especially the children." "We're saddened by the event but not surprised that someone would sacrifice themselves in this manner," he told ABC News Tuesday. The children were listed in varying conditions, including critical but stable, Reveles said. Counselors responded to the scene to help students and staff who witnessed the accident, the district said, and the driver was taken into custody, but it’s unclear whether charges have been filed. The school district called it a "tragic accident." "At times like this, students process grief in many ways," the school district said in a statement, adding that counselors will be available at the school Tuesday.